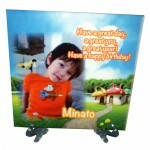 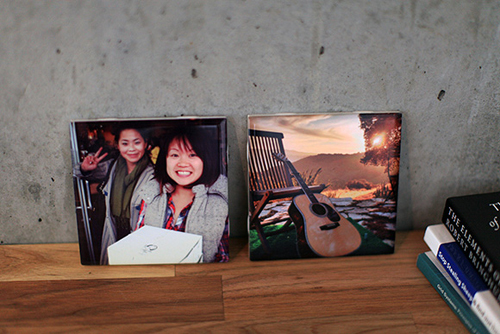 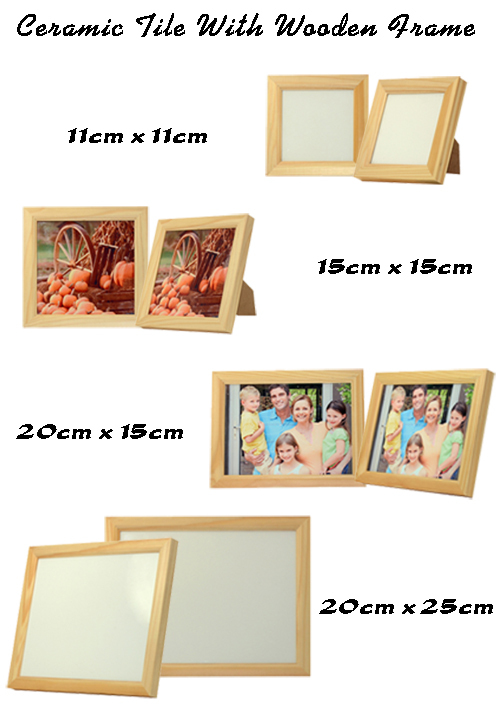 We can print any of your lovely picture, or digital photo to ceramic tile, frame it and add custom background and text. 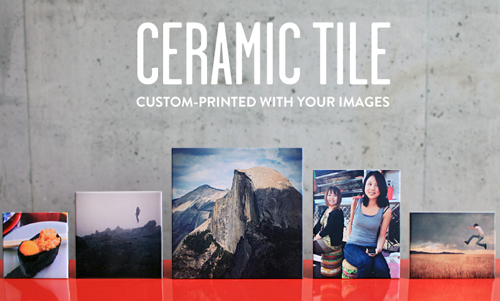 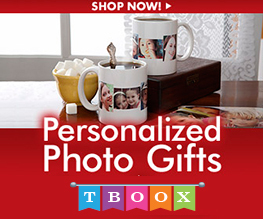 Create a tile with a wooden frame from a picture of your children or grandchildren, your new home, or give a personalized gift for a wedding or new baby. 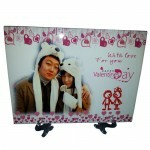 It is a trendy home decorative ideas nowadays. 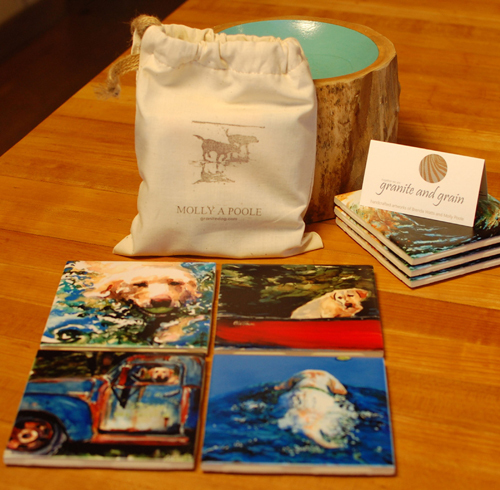 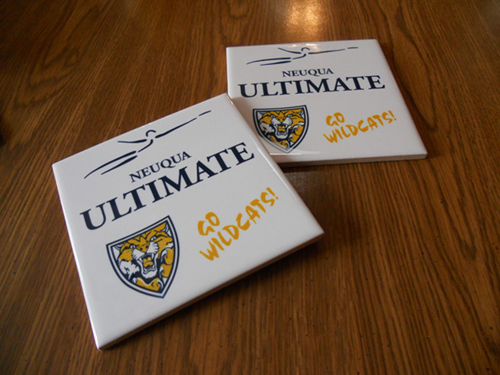 Our iron trivet and personalized tile gift set will add charm and decor to your home area.Our ceramic tiles with stand can be displayed flat on a counter top or hung on a wall.